Our next rally is on January 27th at 6:00pm! Be ready for a night filled with food, fellowship, music and fun. Let us know you're coming by emailing . As always it is a potluck. 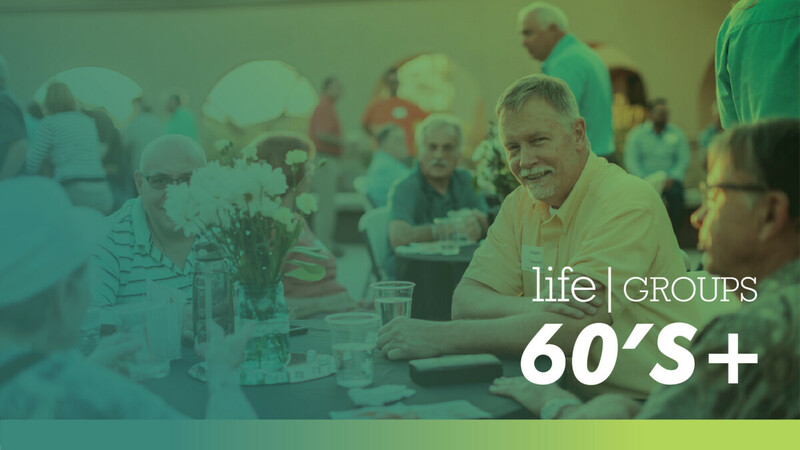 The 60+ LifeGroup meets monthly on Sunday nights at Highlands. We are fun-loving, smart, experienced, and ready to serve each other and our church. We are not your traditional "senior" group. You'll encounter music, worship, hot topics, and speakers that challenge the heart, mind and soul. For more information visit our 60's+ Adults page.